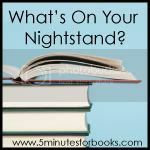 I almost feel ridiculous posting about what's on my nightstand because I didn't really accomplish very much of what I set out to do last month. Instead, I started study for and taking some Western Civilization exams and got bogged down fellowshipping with the Greeks and Romans. Everything else got lost in the fray. 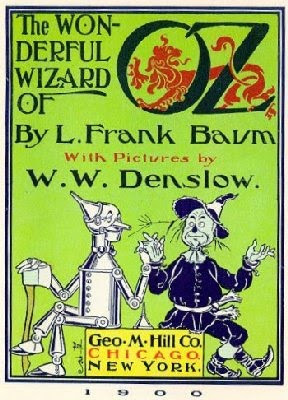 The book sounded way too interesting to pass up so I'm anxious to dig in and learn about L. Frank Baum (and finally read this classic story)! Can you believe I haven't? I've only ever seen movie so I'm curious to read the book. Lastly, as I mentioned last month, I still want to get to Lucy Maud Montgomery: The Gift of Wings . Those are definitely eye-catching titles. :) I'm saving the Wizard of Oz until the girls are a bit older and we can do it as a read aloud and then watch the movie. I've read bit of the books, but not all - I do remember it being very different. yes those should be interesting reading! I also haven't ever read the wizard of Oz and his biography intrigues me, too! Wow- I can't wait to hear about those first two! And oh yes, with 10 years teaching preschool, I cannot even count how many times the "birthday party" threat was thrown around... even if said birthday was 11 months away. :) How about, "Don't make me remove you from my reader." HA! The last two books sound really interesting. The first two -- I dunno, I'm past that stage in life and have no daughters so I have no inclination toward the first one and the people in my life young enough to have babies want to. It will be interesting to hear what you have to say about them when you're done reading them. I read 'Wizard' last month as a read-aloud for my daughters. I picked up more on its spiritual agenda this time, but my girls enjoyed it. Looks like you have some good variety awaiting. Enjoy! Those first two titles look fascinating and I'll be eager to hear your thoughts and the ensuing discussion! You're not alone in not getting to last month's list. I had a grand total of two books read. I reviewed a few that I had read before, but it must have been the craziness of getting the kids ready to go back to school that kept me from reading in August. Yeah, that sounds good. I'll go with that. Can't wait to read your reviews on these. I haven't read the Wizard of Oz either - I totally should! Great list, I'm sure you will enjoy them all. I am so glad I did finally get a copy of Potato Peel Pie Society...it was fantastic! Happy Reading. I actually was thinking that I should read the book - Wizard of Oz - as my opinion of spook and boredom may change. I'm thoroughly convinced now that I need to read the Potato book. You'll enjoy The Wizard of Oz. It's even more fun than the movie. 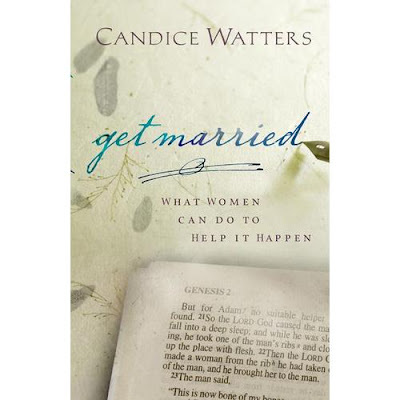 Okay--seeing the title on marriage and remembering some of the hullabaloo on another marriage book you did cracks me up and makes me wonder if you are a glutton for punishment. Remains to be seen, eh? 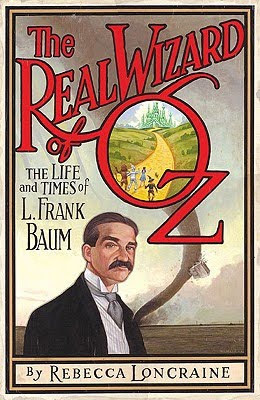 A combo review of Oz and the L. Frank Baum book might be interesting for 5M4B (if you don't feature it here -- if you do that's fine. Or, even better feature it here, then do a Books on Screen!!). Amanda read the book a couple of years ago and it's quite different from the movie. But the show Wicked (need I say -- LOVE IT! 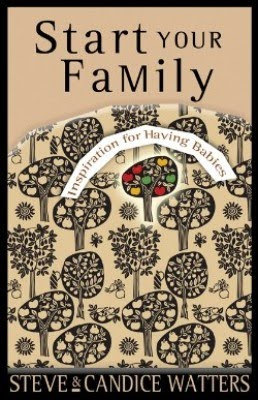 ), takes more of the book's plot into account. I haven't read the Wizard of Oz either! I've seen the movie so many times that I feel like I've read the book - I know the story so well. It's a great list you have here and I'm sure you'll enjoy reading them. In fact, since you'll enjoy reading them, you won't need any threats (I hope). I can't believe I don't know any of the books you mention! But they do sound interesting so I'm off to investigate. Happy reading! Okay, you've really made me want to read this month's book club book! I haven't done that in months because of time, but I just may try to squeeze it in. And boy you are going to stir up some conversation! I have to make a comment on how interesting book covers are becoming these days. Those are all so graphic and lovely. My husband and I just saw the musical Wicked last night, and I've still got Oz-onian type thoughts spinning through my head! "Dan" is me! I left a comment not realizing my husband was logged into gmail on my computer. That comment probably makes more sense coming from a girl!